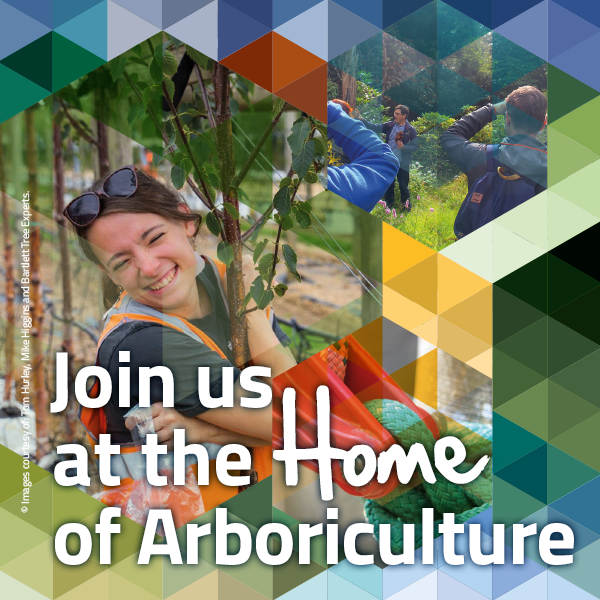 A call for papers has been issued for the first International Arboriculture Conference to explore the theme of Biosecurity. Continuing with our vision of collaboration, we’re pleased to announce that this year’s Conference middle day will be presented in partnership with the Chartered Institute of Ecology and Environmental Management(CIEEM). AA Members, partners and colleagues are invited to submit papers and ideas under these themes, for presentation at the conference. Authors of submissions selected will then be invited to present their work at the conference. Most presentations will last no longer than 30 minutes. The deadline for proposals is 5pm on Tuesday 28 February 2017. The AA’s conference steering group, which contains AA members, will assess the proposals, and will aim to respond by the end of March.